AKIPRESS.COM - The European Union, Government of Afghanistan, KFW (German Development Bank) and Agha Khan Development Foundation (AKDN) on June 24 launched a new programme in Afghanistan to catalyse regional economic development and integration in the border regions of Afghanistan and Tajikistan. The Programme "Supporting Cooperation and Opportunities for Regional Economic Development (SCORED)" will support fostering the economic and political integration of Afghanistan with the countries in the region, in view of contributing to economic development and stability, the EU Delegation tp Afghanistan said. The main activities of this programme implemented in partnership with KFW and AKDN are construction of cross-border bridges at Ai-Khanoum port; construction of cross-border market and convention centre near Ai-Khanoum port and road improvement from the bridge to district centres in Takhar province and Khatlon city of Tajikistan. The project will also support 300 micro enterprises in Afghanistan and 900 micro and small enterprises in Tajikistan which will help to enhance economic infrastructure, improved range and quality of micro and small enterprise support services around the border areas. The SCORED programme that has a budget of 16 million Euros will be completed by 2022. The project has been launched as a follow up of the EU's early assistances for this sector EUR 22,000,000.00 committed in 2010 and EUR 23,000,000 committed in 2013. 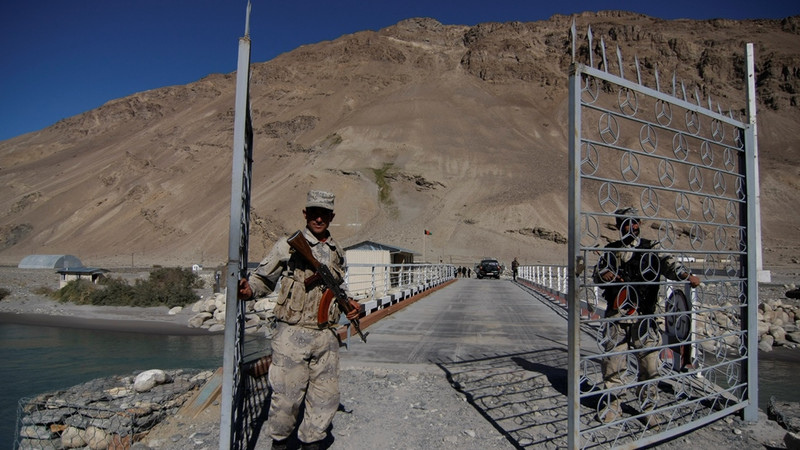 The EU has been engaged in Regional connectivity and cross border management since 2010 and supporting the government of Afghanistan and its neighbours in Regional Cooperation.